OldJack recently finished recording Wicked Loneliness, a track that speaks to loneliness and growing older. Many of the people in our lives struggle with depression and we have even had some good ones lose the fight recently and this song was a direct result of some of that. All proceeds will be donated by the band. Have a listen, but more importantly- call a friend, call a family member, tell em you love em. OldJack is hunkered down at Henley Row working on a new album! Stay tuned for your next chance to see them live and to learn how you can be one of the first to score a copy of their new material! OldJack’s Dan Nicklin checked in with The Song Show’s Brick Briscoe a few weeks back in Nashville – check it out! It’s just about that time of year again! 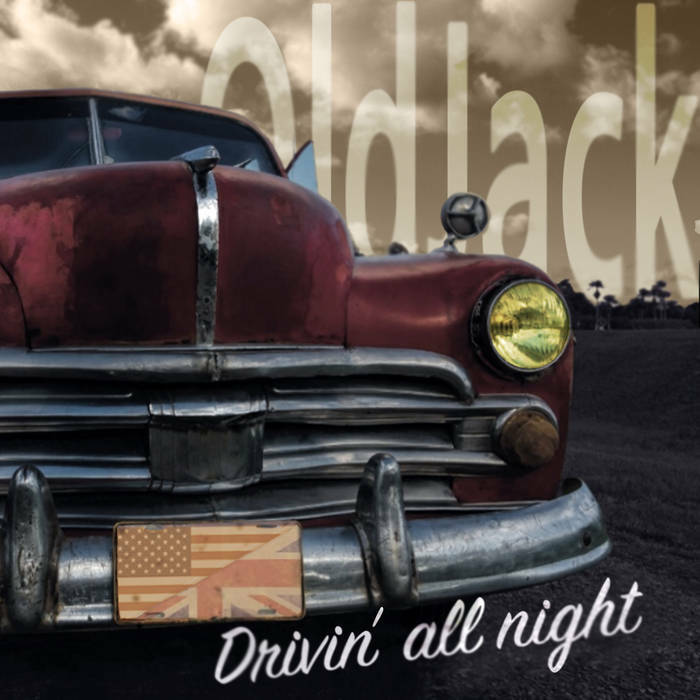 Roll the windows down and turn up OldJack’s summertime anthem Drivin’ All Night! “If you’re like me, during the summer you want to live inside 1978 (Stones touring behind “Some Girls,” Van Halen blowing your mind, “Hollywood Nights” on the charts, the Dead still in their prime…).” says the Boston Herald’s Jed Gottlieb. Hear Drivin’ All Night for yourself right here! Check out the AXS review of the Outlaw Roadshow Nashville and the top 5 picks for artists you need to know featuring OldJack! "... a scorching set that fused rock muscle and soul sinew to marvelously self-assured style and showmanship."